Information: A recommended serving size for all CBD OILS is the size of a rice grain, taken twice daily. 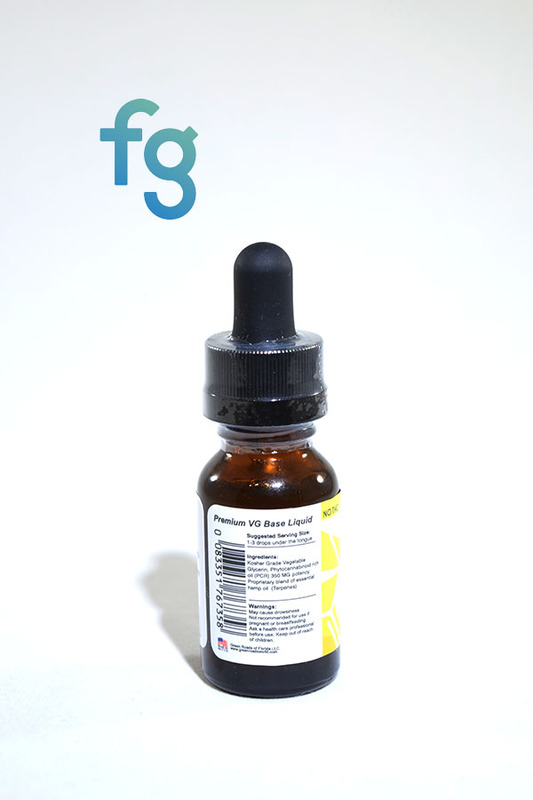 350MG in a 15ML bottle. 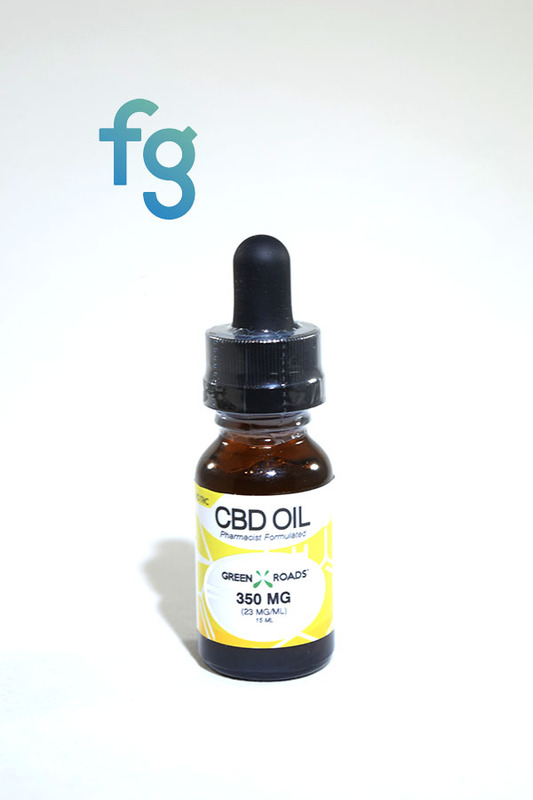 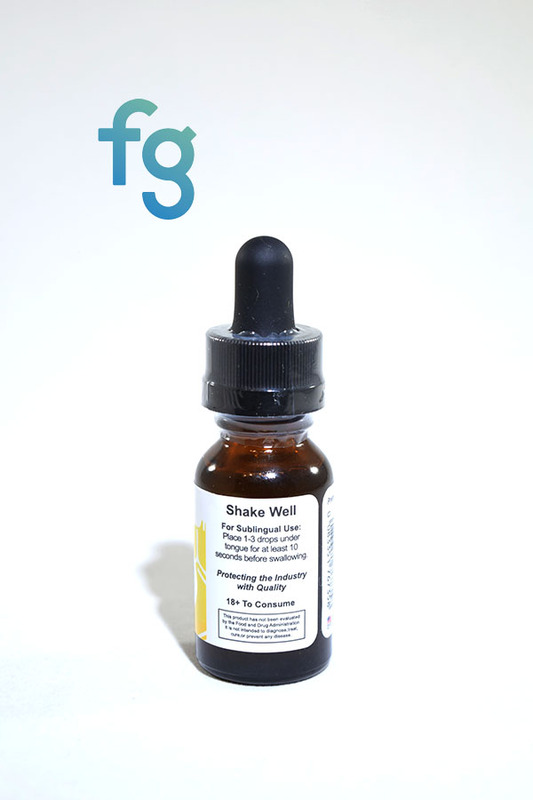 23MG of CBD per 1ML.